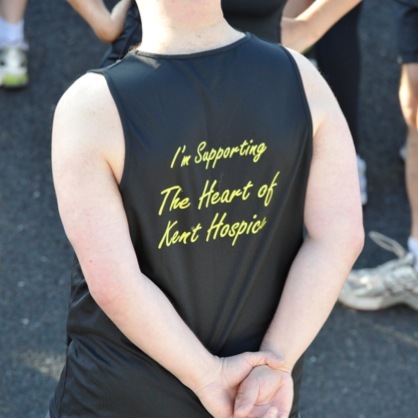 I help the Heart of Kent Hospice with their publicity photographs. They had managed to get permission to use the Brands Hatch motor racing circuit for their first ever 10k fund-raising event. There have only ever been a very few foot-races held on the hallowed Brands Hatch circuit. Needless to say, as a regular athletics photographer who also occasionally shoots motor sport, I didn’t need asking twice if I would cover the event! The evening of Friday 20 June 2014 was about as perfect for running as it’s possible to get and nearly 500 athletes took part in the event. I must have come very close to getting at least one photo of every runner. I’m making no promises that I got a shot of you or your group, however. My apologies if you are one of the very few runners I missed. There are more than 1,000 photos on that web gallery, so have a good careful look through them. Click on any of the small images and you will get a larger version on screen. Underneath that larger version is a link to “Original Image”. Click that link and you will see a .jpg version of the photo. Right mouse-click on that and save this to wherever you want to save it. The exact way you save the image will be different on some computers and with some browsers, and may be completely different on ‘phones and tablets, but that’s a guide. 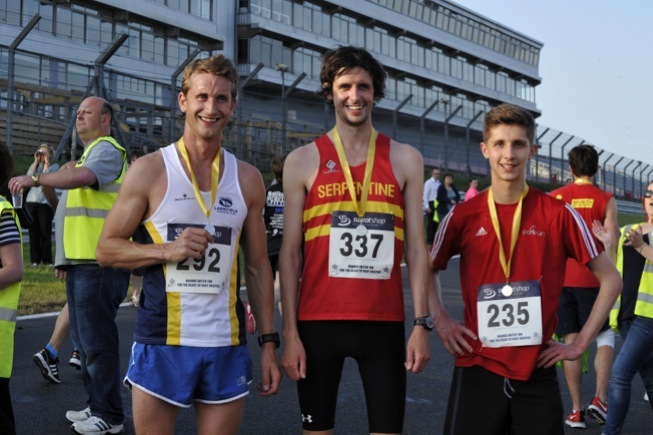 Now, the important stuff: I am not charging for the photos from the Brands Hatch 10k. However, I do hope that if you download any of the photos, you will want to make a small donation to the Heart of Kent Hospice. There is a “Donate” button on their Just Giving page here. Alternatively, if you want to pay from your mobile phone, you can text RACE16 to 70070 Can I recommend a donation of £5 for each photo you download.